Lisa always knew she would end up in a creative field. She originally studied fashion design, worked for an art gallery, and did visual merchandising for a furniture store before stumbling into the design field. Lisa brings over 18+ years of experience in hospitality and mutli-family projects. 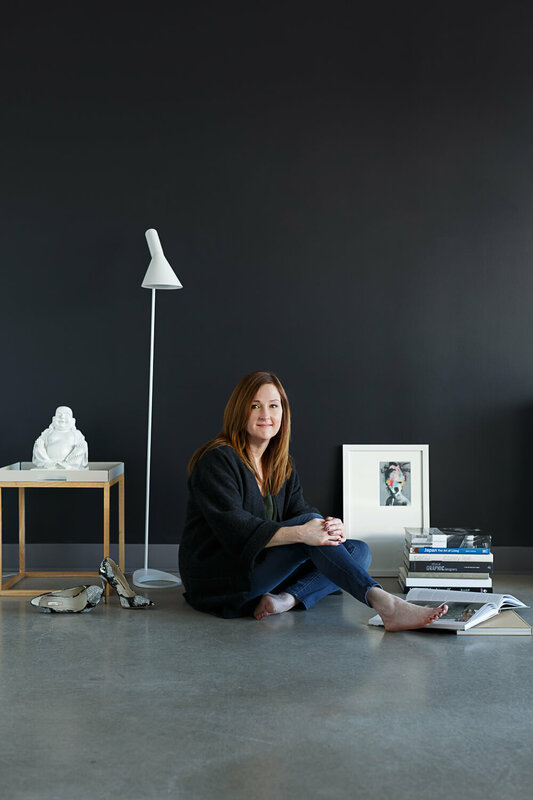 After completing the Interior Design certificate at BCIT she started her career at Hager & Associates. Lisa has been involved in award winning projects. She enjoys the conceptual phases of a project and pushes the boundaries of what is possible. She especially likes collaborating with graphics and marketing to see a project’s brand come to life. Lisa is constantly looking for inspiration through her travels and adventures. Personally I think Phillipe Starck is a marketing and branding genius. Although his work doesn’t always reflect my personal aesthetic, I love how he has built this iconic brand. He has had the opportunity to work on everything from designing a toothbrush, furniture, plumbing and boutique hotels. I hope Area3 is as fortunate. I will always remember Italy, because of all the beautiful architecture, amazing fashions, well-dressed people and the general hospitable nature of the people.